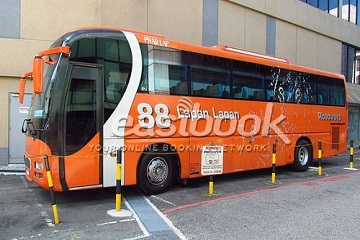 Lapan Lapan Travel Pte Ltd is the head quarter company of the whole 88 coach fleet. This is a Singapore based company. The HQ is located at Park Royal Kitchener Road. 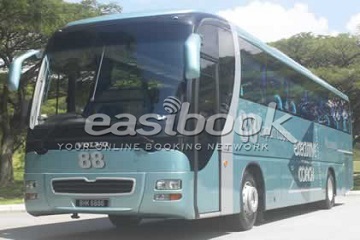 They have quite a nice SVIP fleet of light cyan and orange coaches that specialize in the route between Singapore, Ipoh, and KL. 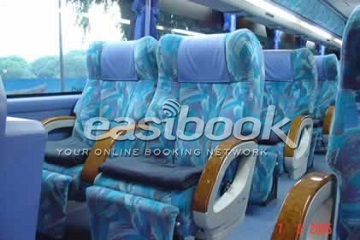 They have a direct branch located in Jalan Bendahara, Ipoh, Perak Malaysia. 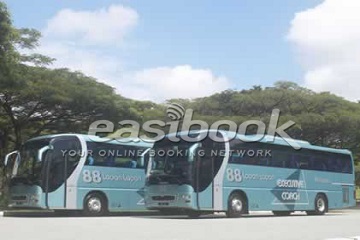 This is an established company that for the past years they have been running only on their own coaches. Agensi Sugatii Sdn Bhd 45, Jalan Bendahara, 31650 Ipoh, Malaysia.